The Lovely Bones. . HD Wallpaper and background images in the The lovely bones club tagged: the lovely bones 2009 saoirse ronan. 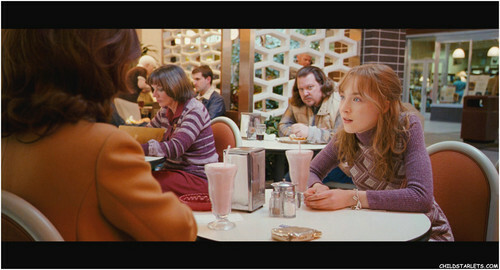 This The lovely bones fan art contains brasserie, bistro, and dinner table. There might also be boardroom and council chamber.